The brand's cute crossover wants to retain its title for the best-selling vehicle in the segment. Europe’s fastest-growing automotive segment is set to be joined by fresh new entries later this year. The small crossover/SUV class on the Old Continent is full of cute models that are trying to battle the Renault Captur for the best-selling vehicle title. The French company won’t just let rivals take its crown and is preparing a major overhaul for its small crossover – and this exclusive rendering from our artists is here to preview what to expect. As you can see from the attached gallery below, the Captur won’t go in a radical new direction in terms of design. The overall shape of the vehicle won’t change much but at the back, the C-pillar should create a more sloped profile of the roof and a sleeker tail appearance. 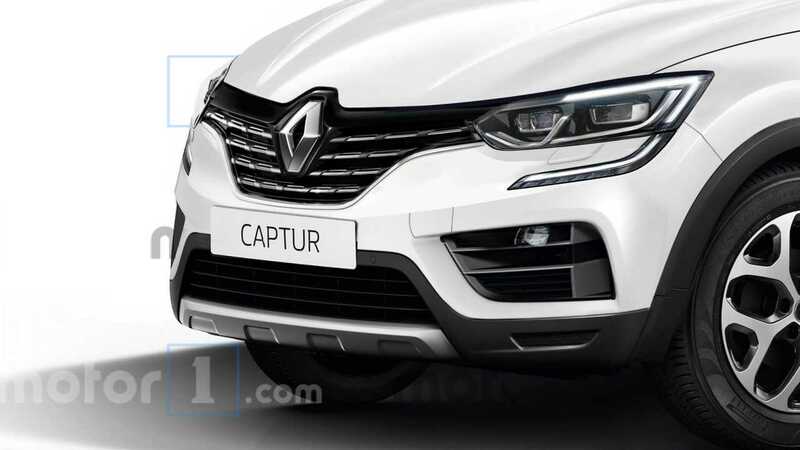 Up front, the most dramatic alterations will be seen around the headlights zone where the Captur will get Renault’s familiar C-shaped LED daytime running lights. Our expectations are that the interior will follow the same conservative approach and will mirror the dashboard layout from the current generation Megane and Talisman, or at least parts of it. With that said, look for a massive vertical tablet in the center console in the more expensive versions. As far as the oily bits are concerned, Renault-Nissan’s CMF-B platform should underpin the new Captur. The underpinnings will be shared with the next-gen Clio and the replacement of Nissan’s Juke for Europe. The company’s new 1.3-liter turbo gasoline engine should be among the powertrain options, as well as the 1.5-liter dCi with an improved exhaust gas filtration system. 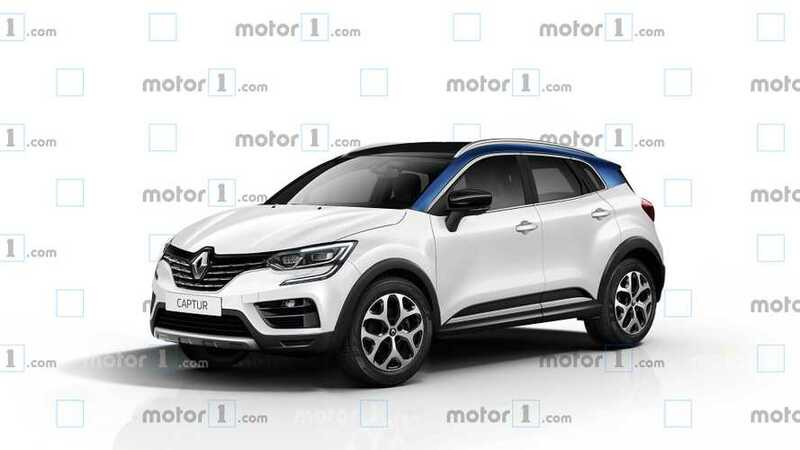 When it debuts on the Old continent sometime later this year, the new Captur will compete against the next-generation Peugeot 2008 that’s currently under development, as well as models like the Opel Mokka, Suzuki Vitara, Ford EcoSport, and Mazda CX-3.